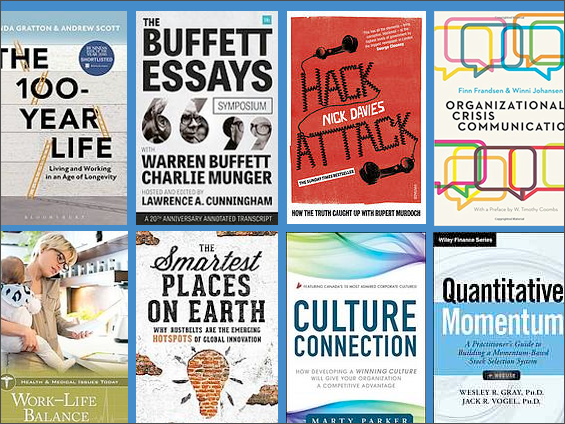 I’ve updated my list of new management and business titles to include the 20 new books that came into the Library in the last month. 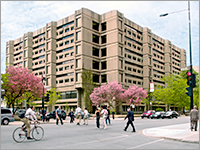 There is only one workshop scheduled in April so far: EndNote Essentials, on Friday, April 7. Click through for details and to register. While the Every Stamp s Story exhibit continues through to next month, on April 7 it will be joined by a new exhibit, Remembering: Commemorating the One Hundredth Anniversary of the Battle of Vimy Ridge. Later in April, Dr Tim Cook from the Canadian War Museum will be giving a talk Birth of a Notion: The Vimy Idea, 1917-2017 (free to public but RSVP required). I first experienced virtual reality (VR) this year at McGill in the HSSL Library’s Research Commons Room B. Equipped with an HTC Vive and a high powered computer station, I was able to utilize different apps and experience technology, and the world, in a new way. I experimented with Google Maps and, when I looked around, slowly scanning the horiz on, I could see the expanse of the entire galaxy all around me. I looked down and saw myself standing in an endless, open black area—which I quickly realized to be space. With a slow turn of the head, I could see the stars of the Milky Way beaming within a clear night sky. I was blown away. Wearing the HTC Vive for the first time is an experience I will never forget. With firm confidence, I can attest to the quality of the imagery. It is so detailed and life-like that it will take you on a mental voyage. For a minute or two while wearing the handset, I was convinced that I was brought to outer space. Such is the power of VR. It can transport you to other worlds in a split second. Once the initial awe had died down, I tried to explore VR as much as possible. 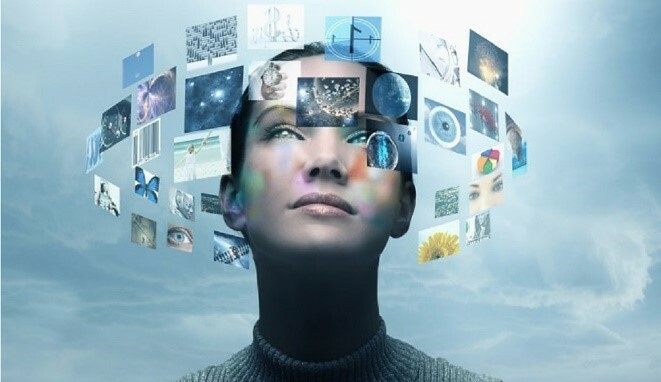 What makes virtual reality important is not that it is an emerging technology. There are many new technologies. Virtual reality, however, will influence the way humans interact in the world. The essence of humanity revolves around social interactions. Think about that… Every 60 seconds, 138,000 million emails are sent around the world. 239,000 update their status on Facebook, 67,000 photos are uploaded onto Instagram and 433,000 posts are sent out on Twitter—all of which are rooted back to a human desire to connect with other people. Virtual reality takes this core part of who we are to another level because, through VR, how we interact with the world and other people fundamentally changes. Imagine meeting a friend living in Puerto Rico or Jamaica on a virtual beach, with real-life avatars. Likewise, people with disabilities could find more possibilities in an accessible virtual realm. Also, those who are unable to travel (due to financial constraints etc.) may find ease, knowing that virtual travel is a cheaper option. 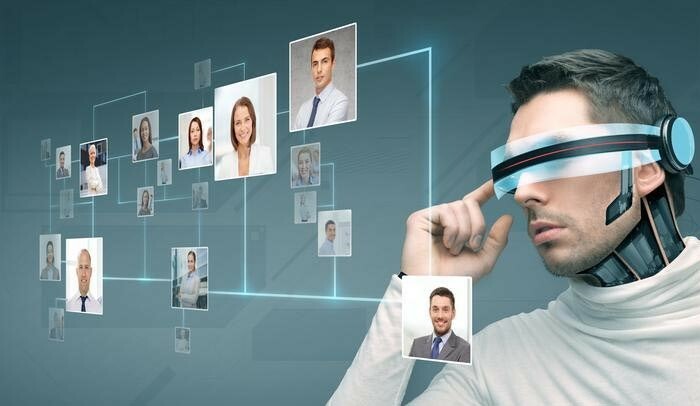 Virtual Reality will continue to push humanity along its evolutionary path enabling easier connectivity.